A risk perspective ensures that system threats and opportunities are identified and their consequent risks are managed in accordance with stakeholder expectations. Engineering risk and safety management methods, such as Failure Mode and Effects Analysis, Hazards and Operability Analysis and Fault Tree Analysis, are used to identify potential threats and opportunities within a system and to manage their likelihood and/or impact on people, property, progress or profit. The role of risk management is to identify, assess and control the level of known risk, accepting the inherent threat or opportunity that may be present within the system, in particular with complex medical interventions and in the distributed system of social care (Figure 18). It is useful to consider the process of risk management to be made up of a series of iterative examine, assess and improve cycles that enable a team to progress from understanding what is known about the system through to developing interventions to manage the risk presented by the system. Active risk management is appropriate at all stages of a product or service lifecycle, from early conception, through use to disposal. Risk can be referenced to a system’s ability to deliver high-quality, cost-effective care, where quality is defined as the combination of clinical and cost effectiveness, patient safety and patient experience. Risk management is commonly used as a clinical tool for the prospective analysis of an individual patient’s risk, with or without a particular intervention. 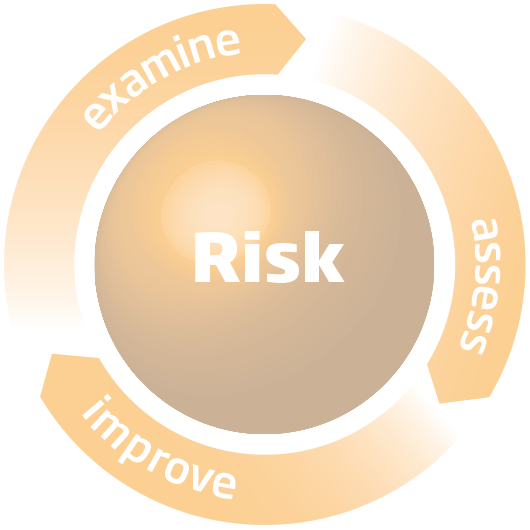 The risk perspective can be thought of as the iterative sum of the examine, assess and improve phases. Risk can be represented as a distribution of possible outcomes, where most reflect normal behaviour. Exceptional outcomes provide opportunities for improvement, while accidents represent threats to be avoided. 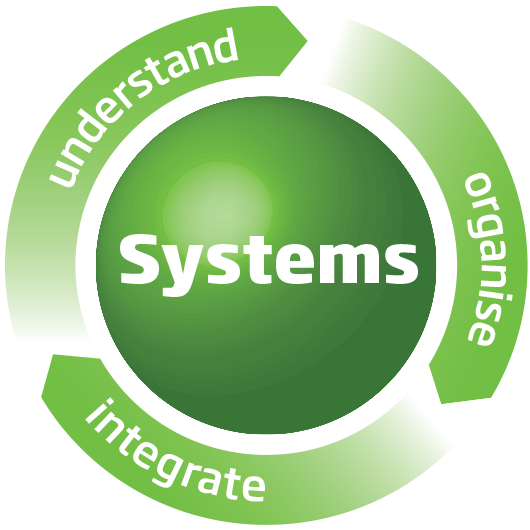 Different stakeholders may have different risk priorities within the same system and risk tolerance levels will vary with time and be dependent upon the context of each specific care delivery system or process. Risk may also be attributed to uncertainty in performance where mitigation will likely focus on the identification of the sources of such variation and their reduction. agree acceptable system risk levels. specify mitigation or exploitation needs. review assessment in a timely manner.